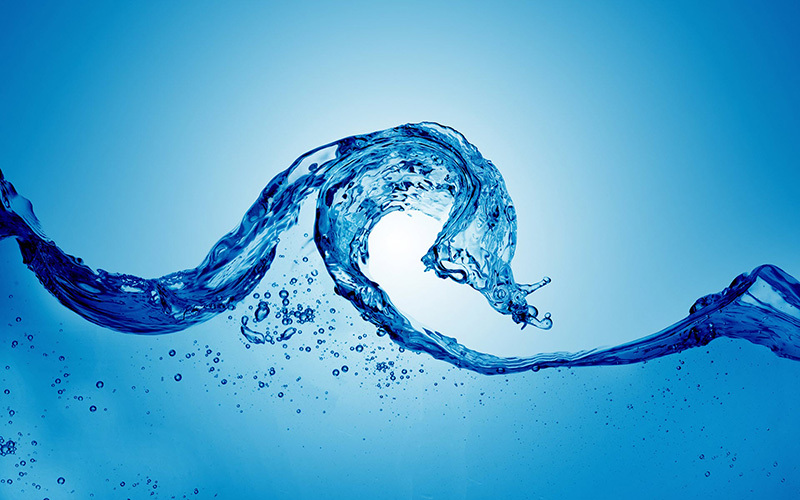 In April 2010 the UK Government updated Part G of the Building Regulations with new requirements for water efficiency. This specifies that all new dwellings need to be designed, in order to achieve a projected water consumption less than 125litres/person/day (or much lower for Code for Sustainable Homes dwellings). In order to prove compliance against the water performance targets in Building Regulations 17K and the Code for Sustainable Homes. There is a specific methodology that needs to be followed for assessing potable water consumption in new dwellings. The water calculation incorporates: the measurement of tap flow-rates, bathtub sizes and toilet flush-volumes, as well as rainwater and greywater systems. Assessments under Part G Building Regulations do not apply to extensions, but may apply to conversions or renovations where all the plumbing is being replaced. Some Local Councils may also apply tighter water consumption figures according to the Local Planning conditions. At GreenFish, our Energy Certification team can advise you on the minimum acceptable efficiency measures that you can adopt e.g. using water efficient taps, showers, white goods and toilets, and guidance for your new dwelling to be compliant with the Part G regulations and the Code for Sustainable Homes. Completing all Part G water calculations based on each dwelling floor plans and an understanding of the fittings you’re installing. Providing you with all the relevant documentation required for compliance with Regulation 17K of the Building Regulations. If you’re concerned about the challenges and complexities of Part G water calculations, please contact us today to see how our qualified and experienced consultants can help your project and your business be more successful. To view the Department for Communities and Local Government requirements click here.